Howloween Blog Hop Oct. 26 – 29th! Sorry blog hoppers! My power and internet was knocked out for a week by the hurricane! Will get winners chosen tonight and let you know on Monday. Thanks for your patience! Please be aware that I’m in the path of Hurricane Sandy. If I lose power, I will choose winners when power and internet connection is restored! Include your email address (so I can contact you if you win) and your country. Winners will be notified by email and announced here on October 31. 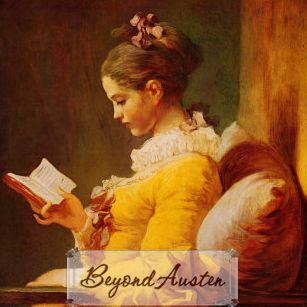 WINNERS for the Jane Austen Giveaway Hop!!! I’m so glad that Random.org chose the winners, because I never would have been able to choose between such wonderful comments! Thanks so much for your interest! Wish you all could have won. Gotta say it: If I can’t get in touch with a winner by Midnight Eastern Time on October 29, I’ll have to choose another winner. All are welcome to enter! 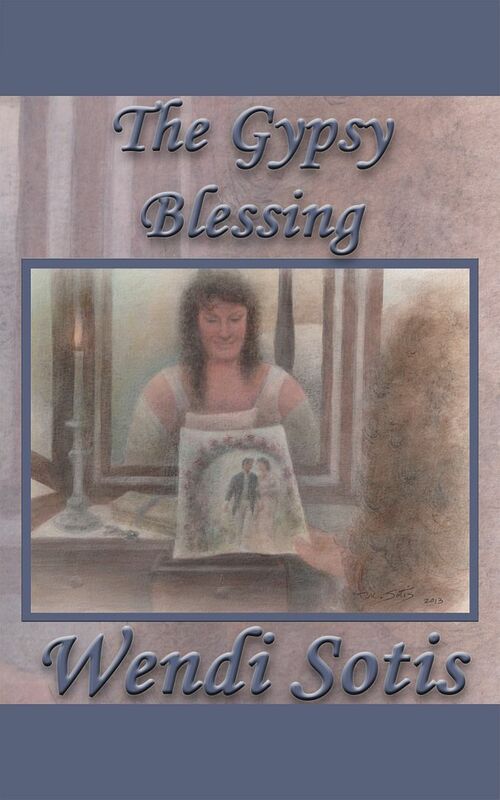 Please leave a comment with your email address and country so that I can contact the winners. 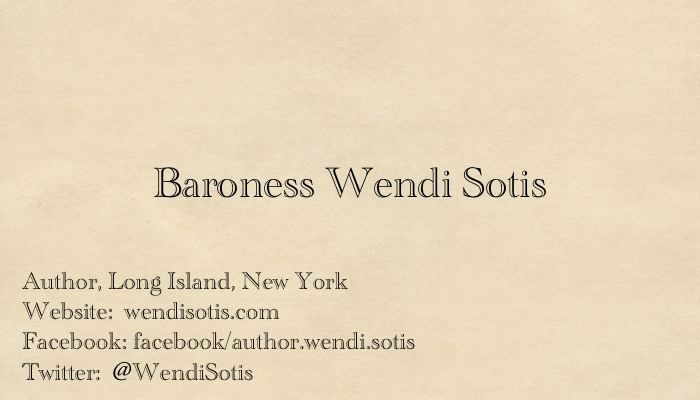 If no preference is indicated as to which book you’d like to win, I’ll enter you in all the giveaways. The drawing will be held on October 25th. If I can’t get in touch with a winner by Midnight Eastern Time on October 29, I’ll have to choose another winner. All Hallow’s Eve: Since ancient times, every Halloween, the ritual of Sanun is performed, freeing the dead to interact with the living for one night. One Evil Soul discovers a way to hide from the Return, remaining on Earth to meddle with the fates of the living. As the centuries pass, It begins to search for the High Priestess, intending to force her to do its bidding, no matter the cost. 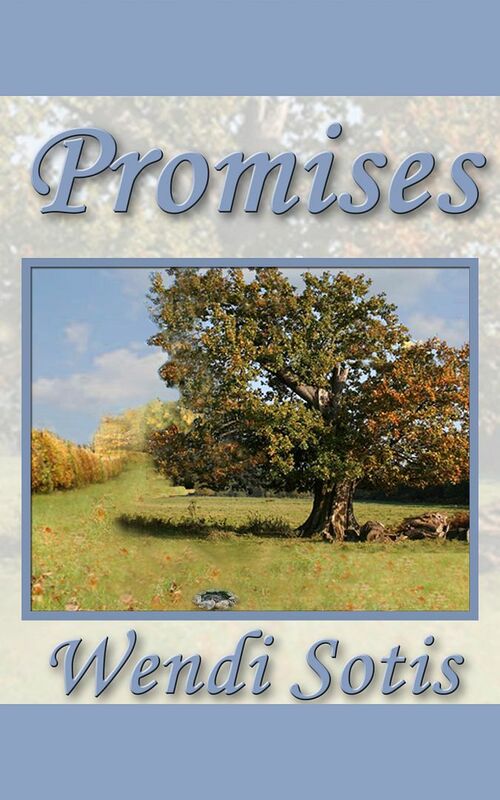 Promises: Adapting characters from Jane Austen’s much loved tale, this novel takes Elizabeth Bennet and Fitzwilliam Darcy on a much different journey than Austen did in Pride and Prejudice. 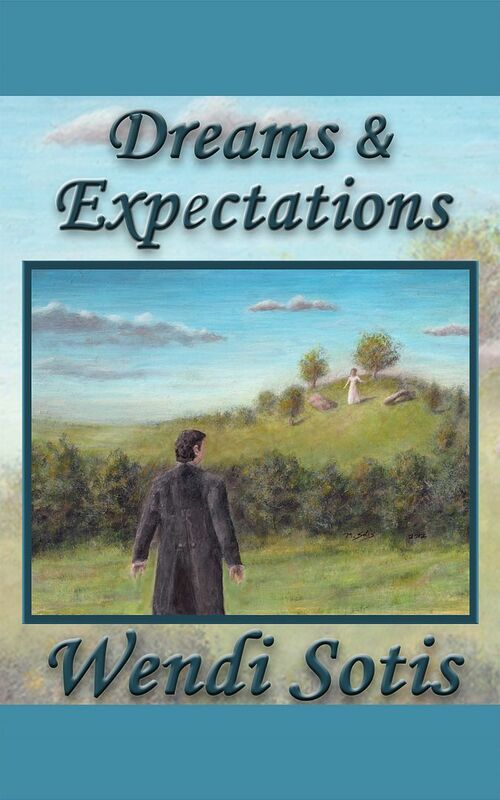 Dreams and Expectations: While staying true to the characters of Jane Austen’s much loved tale, this novel takes Elizabeth Bennet and Fitzwilliam Darcy on a much different journey than Austen did in Pride and Prejudice. Guardian by Robin Helm: The powerful and imposing Xander/Darcy, chief of all guardian angels, has protected exceptional humans from demonic forces over the course of ten millennia without losing a single battle. In 1989, he receives an unusual assignment which will forever change his ordered existence and alter the course of human history. 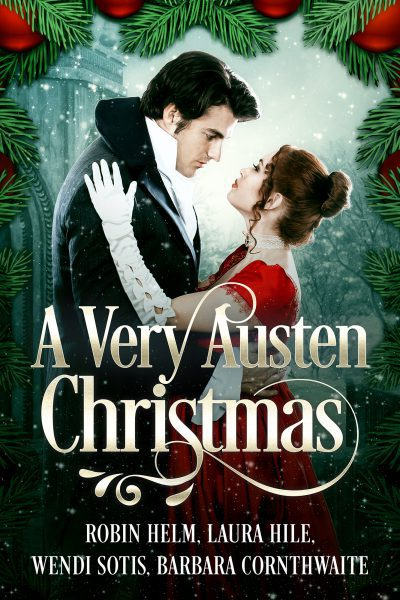 Will he lose the battle for his own heart while guarding supernaturally gifted Elizabeth Bennet from the evil which surrounds her? 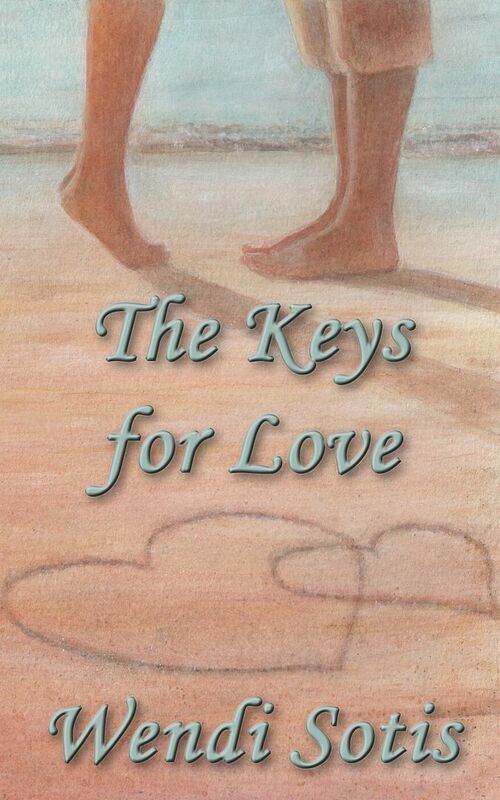 Will he be strong enough to resist her as she grows from a precocious child into a beautiful, intelligent woman? 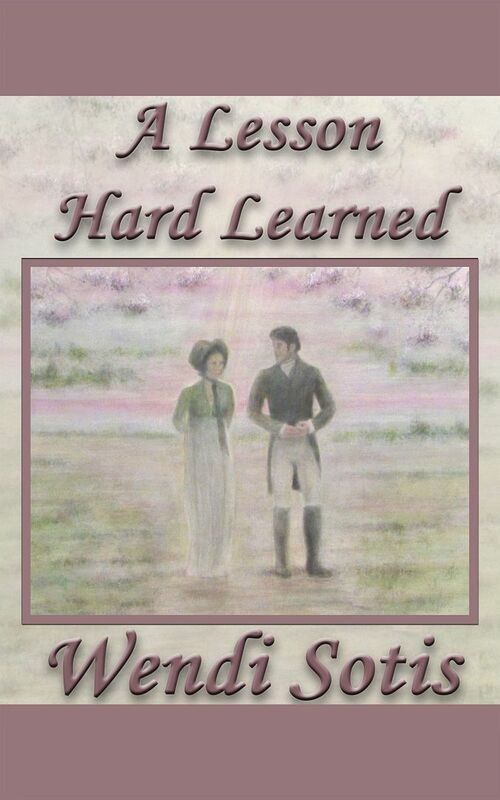 The veil dividing the physical and spiritual planes is drawn aside to reveal warfare on an unprecedented scale as Elizabeth develops her gifts and her guardian discovers his emotions. 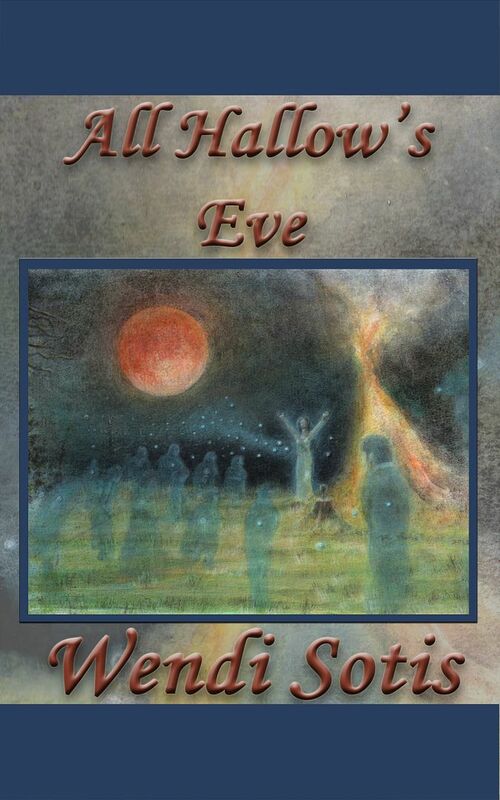 All Hallow’s Eve eBook is available! 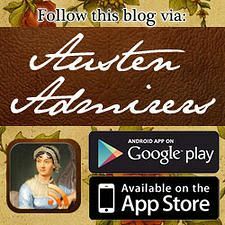 is now available in eBook format! Paperback should be available later this week. All Hallow’s Eve is coming out soon! Hey, all! All Hallow’s Eve will be available in eBook format within the next couple of days! 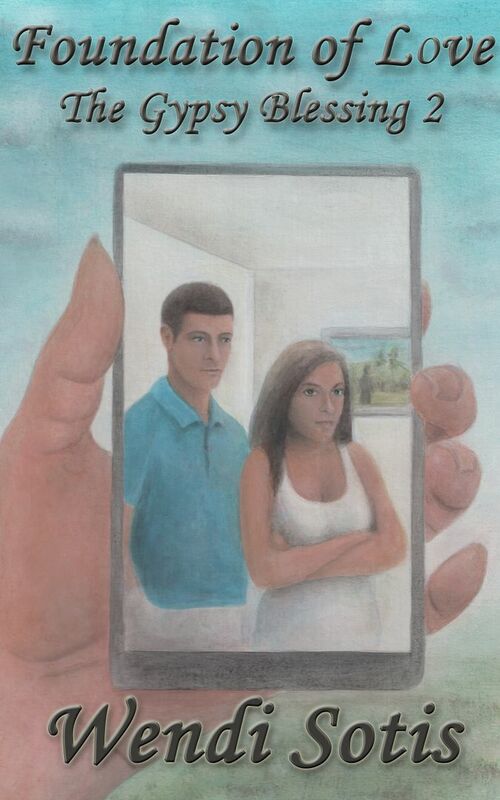 The paperback will follow shortly after. Woo hoo! Though it still needs a bit of tweaking, a preview of the cover is in the sidebar, and check out this page to sample the first chapter. Promises, Dreams and Expectations, and All Hallow’s Eve! 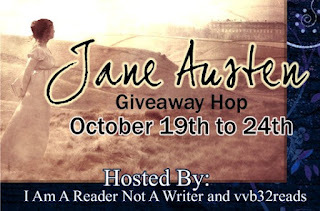 Jane Austen Giveaway Hop between October 19th and 24th! Howolween Blog Hop from October 26th through the 29th.